Le'Veon Bell remembers being on the other sideline when Miami running back Jay Ajayi ran for 204 yards against the Steelers. The Dolphins coach was Adam Gase. 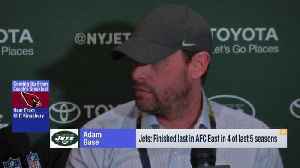 New York Jets head coach Adam Gase discusses the AFC East landscape, the 2019 NFL Draft and more. 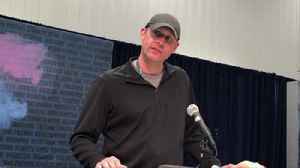 Former Dolphins head coach Adam Gase, now with the New York Jets, speaks to media about his time in Miami at the NFL combine in Indianapolis on Wednesday.